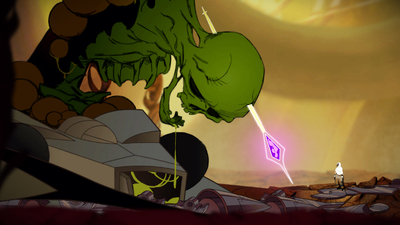 Sundered is a game that is able to constantly give players that “one more time” feeling by providing multiple ways to overcome its many hurdles. 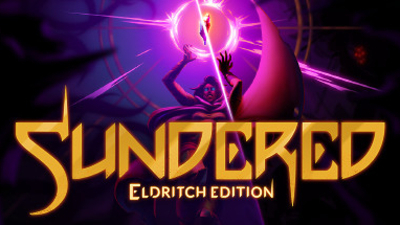 On an eShop that seems to become more rife with Metroidvanias by the day, Sundered seems to fall somewhere in the middle to front of the pack. 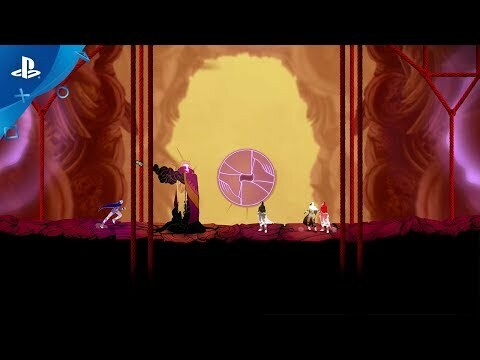 Though the repetitiveness means it doesn't hit the same kind of highs that Dead Cells or Hollow Knight reach, Sundered still manages to offer a delightfully creepy, challenging, and content-rich experience that genre fans are sure to enjoy. 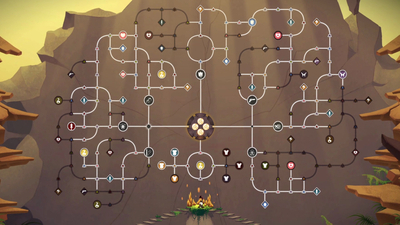 If you're not a fan of procedural generation, stay well away from this one; otherwise, we'd encourage you to give it a shot.